The first underwater trail of Gyaros is ready! Situated at Fillada bay in South Gyaros, those who visit it will encounter a number of marine species and habitats. Those who choose to snorkel, they will see from up close protected species such as Pina nobilis whereas scuba divers will have the chance to see Posidonia seagrass beds. 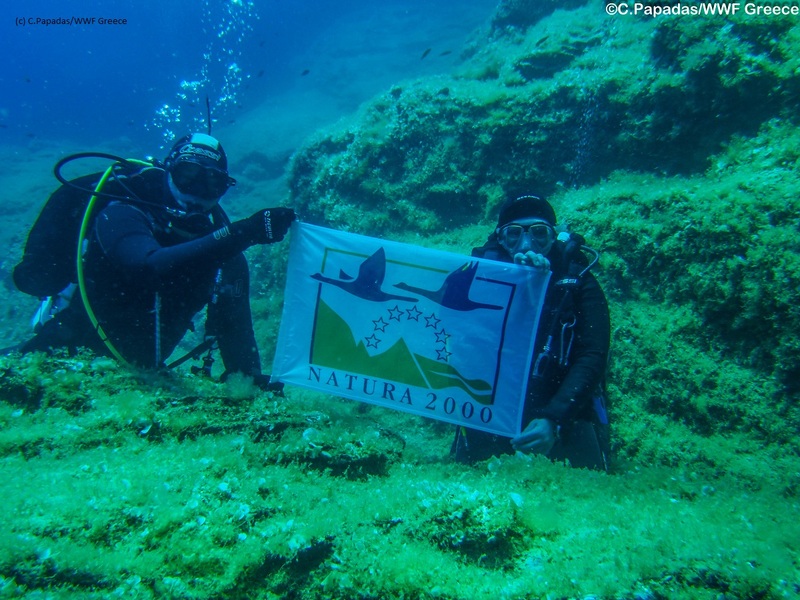 Underwater trails is one of the conservation action of the beautiful and fragile Gyaros bottom. You can find more information about the trail here. More on the trail here.